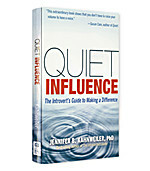 Soundview Executive Book Summaries® publishes summaries of the best business books of each year on career and self-development subjects including business communication, time management, public speaking, negotiation, work-life balance, emotional intelligence, presentation skills, decision-making and more. Browse our list of summary titles to find those that will move your career and life forward. 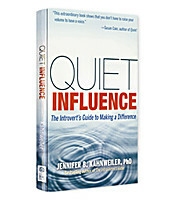 Jennifer Kahnweiler proves introverts can be highly effective influencers when, instead of trying to act like extroverts, they use their natural strengths to make a difference.